Every Monticello driver wants a vehicle that matches your personality and offers incredible features. 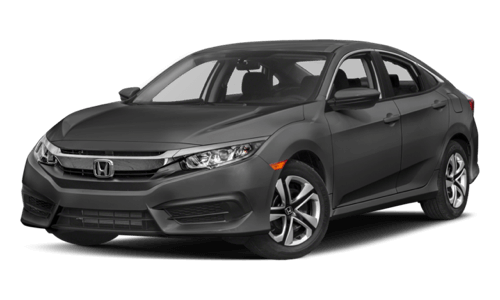 If you find yourself comparing the 2017 Honda Civic vs the 2017 Subaru Impreza, you’ll experience more satisfaction with the Honda model. Compare both models below and see for yourself why the Honda is the better choice. Knowing that your Goshen vehicle is delivering the power you want is important when deciding on your next vehicle. The 2017 Honda Civic comes with a variety of engine options. For starters, standard model drivers will get the 2.0L four-cylinder model that generates 158 hp, or you can opt for the 1.5L four-cylinder engine that generates between 174 and 180 hp, depending on which body style you choose. 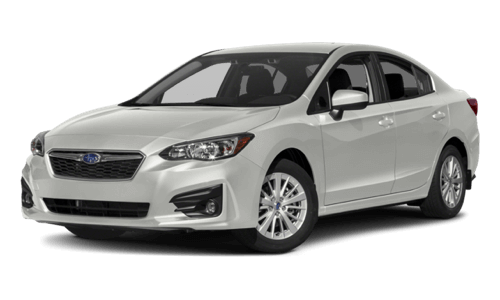 If you opt for the Subaru Impreza, you’ll only have access to one engine—the 2.0L DOHC that offers 152 hp and 145 lb-ft of torque. If experiencing more power on the road is a feature you crave, then your best bet is to opt for the Civic vs the Impreza. There are plenty of factors that go into a vehicle ‘style, and choosing the right model will ensure you generate the right type of attraction on the Monroe roads. 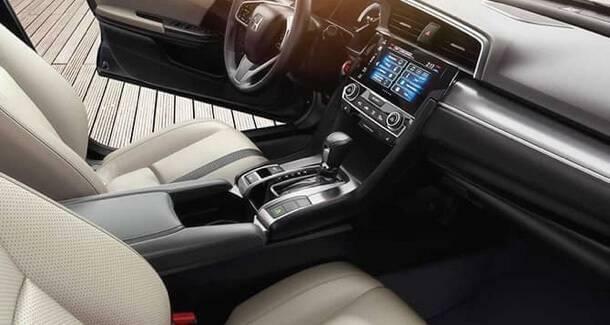 The new Civic was redesigned for this year’s model, which means it offers more conveniences than the Subaru Impreza. For instance, this model comes with standard all-wheel drive, more cargo space, and three unique body styles, which is something the competition doesn’t offer. In addition, you can even enjoy more passenger volume on this model too, which means you and your passengers can spread out and experience comfort on the road. Having the right vehicle means enjoying your time spent on the road. When looking for a vehicle that matches your style and desire for power, you ‘ll find yourself looking into the 2017 Honda Civic vs the 2017 Subaru Impreza. However, once you take a harder look at engines and style, you’ll find the Honda is the better overall choice. 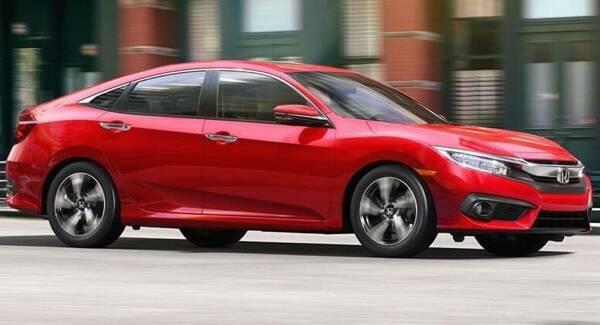 Find your favorite Civic model at Middletown Honda, located at 520 Rte 211 E in Middletown, NY, or contact us at (855) 473-3050 to schedule your test drive or apply for financing.